If you are doing research because you need to build an Intranet site and are not sure of what platform to use then stick around, In this tutorial, I’ll try to give you an idea how to build an Intranet site using WordPress. Most people on the Internet recommend using Drupal, Joomla or any other CMS to build Intranets but they seldom recommend WordPress, because WordPress is mostly used for building blogs or light websites. We built an Intranet site a few years ago at my workplace using Drupal, and it does the job, but the cost of building it was high ( consultant work ) and the maintenance to keep it running ( upgrades, etc. ) is also costly. 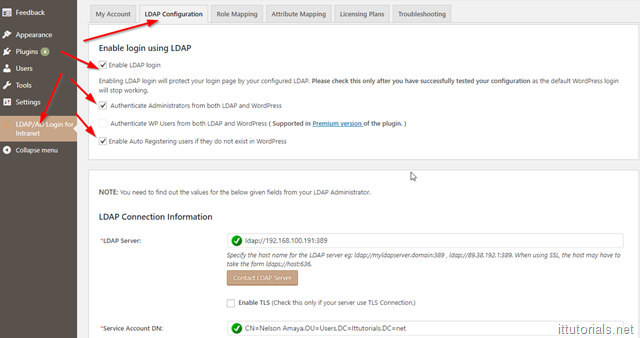 Drupal has a steeper learning curve than WordPress I believe so consultants tend to charge more for doing work on Drupal than WordPress – that’s base on my experience, your mileage may vary. 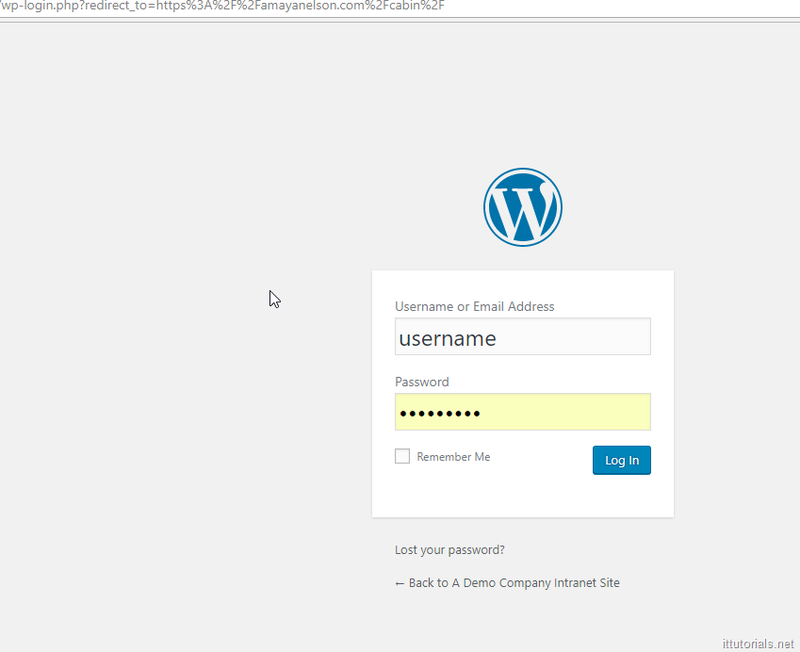 Could we have built our Intranet site using WordPress instead of Drupal and have those same features? You bet! And the cost would have been much lower I think. WordPress is so popular and so huge that anything you can think of building a website has already been built with WordPress by either using the WordPress core features or through a plugin. 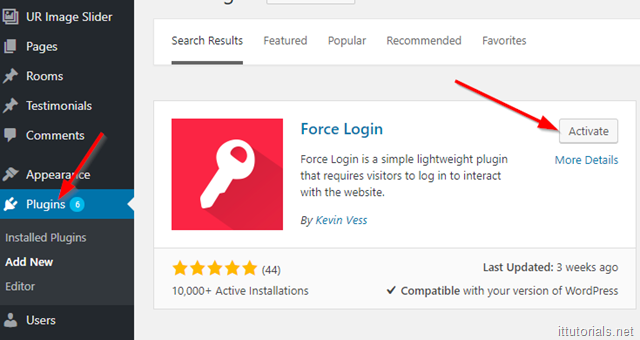 There is gazillion of WordPress plugins available that you will hardly need to touch a line of code to build a simple Intranet like the one we have. 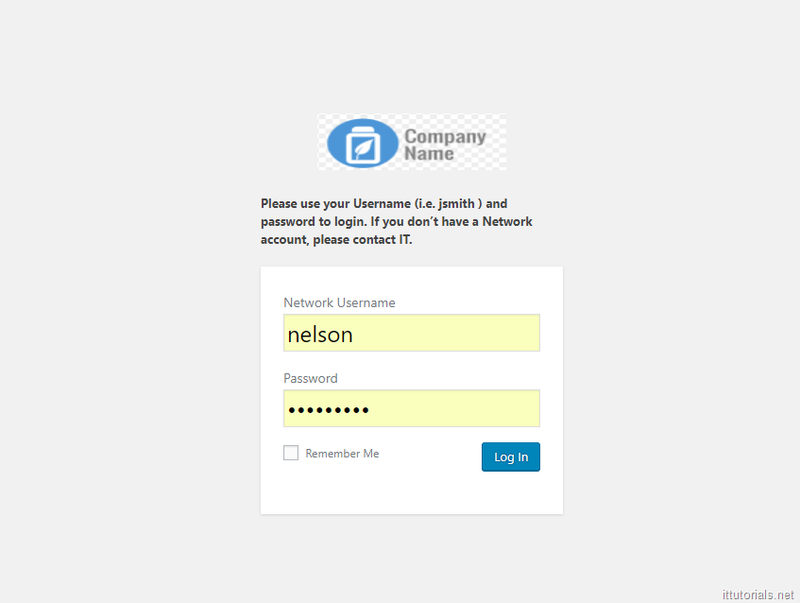 Administrator – can do anything on the backend or frontend of the site. 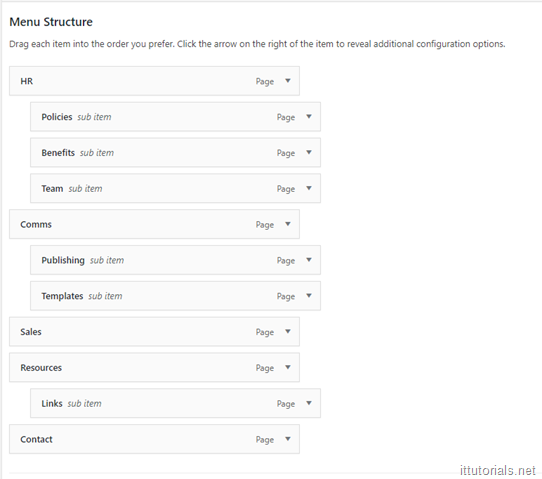 Editor – Can manage and publish content. Author – Can read everything on the site and publish their own content. 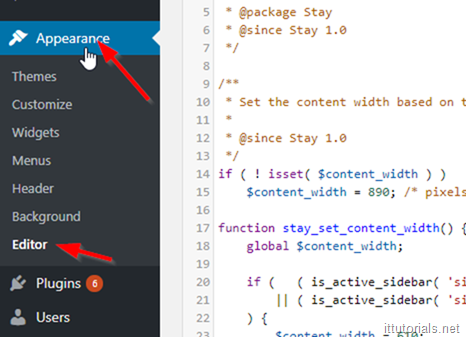 Contributor – Can write posts but cannot publish them. Instead, their posts are submitted for review. For our simple Intranet site, these roles are enough. We only have a few people with editor and administrator roles ( to manage the site ) and the rest of the employees get “Author” roles so they can access everything on the site and publish their own content if they like. We have a separate Document Management System (DMS ) so we don’t do document access permissions on the Intranet, our DMS takes care of that. 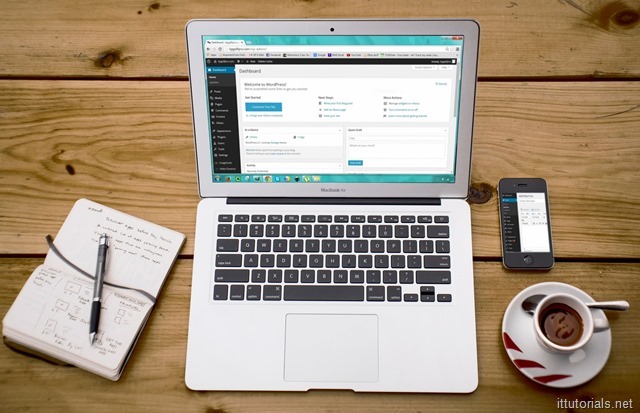 The reason why many people think WordPress is not suitable for building Intranets and other more traditional websites is that of the “blog” feeling it has out of the box. 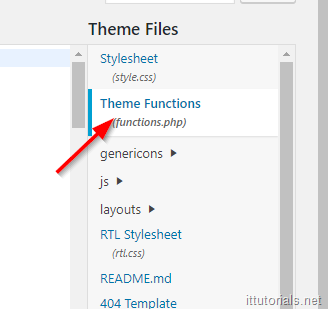 And yes, WordPress out of the box looks like most of the blogs you may visit every day, but you can change the WordPress structure and design very easily. 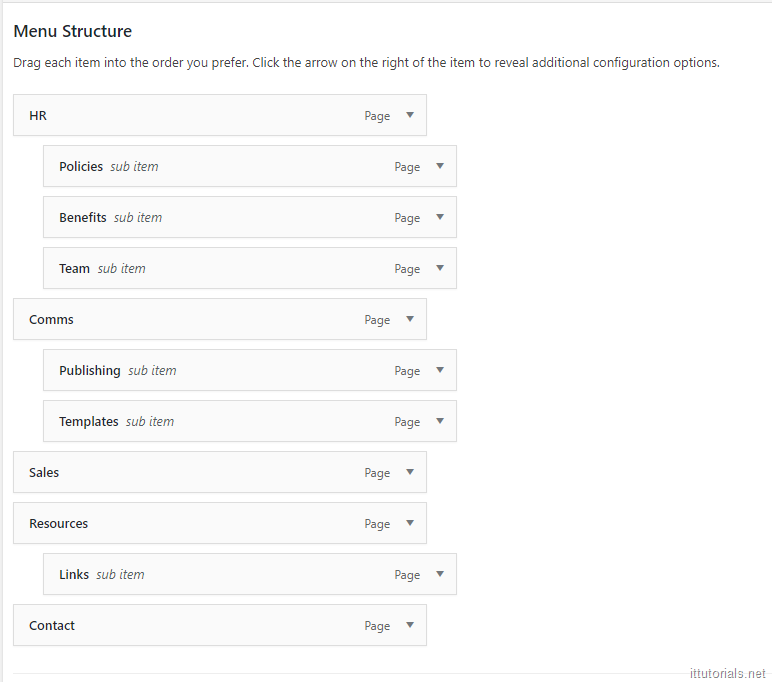 One of the first things you need to think about before starting building your Intranet is the navigation structure of the site. Think or brainstorm about the structure of your Intranet site before even thinking about the design and look. having a very clear picture of your site structure will save you a lot of headaches when you get to the building process. Please use your Username (i.e. jsmith ) and password to login. If you don’t have a Network account, please contact IT. After you have entered that information save it, and then try to login with an LDAP account. it should work. to Define the roles you want to be set for people logging in to your Intranet site, go to the “Role Mapping” Tab and fiddle with the settings there. If you read up to this point, I hope you got a pretty good idea how to get started building your Intranet site using WordPress. 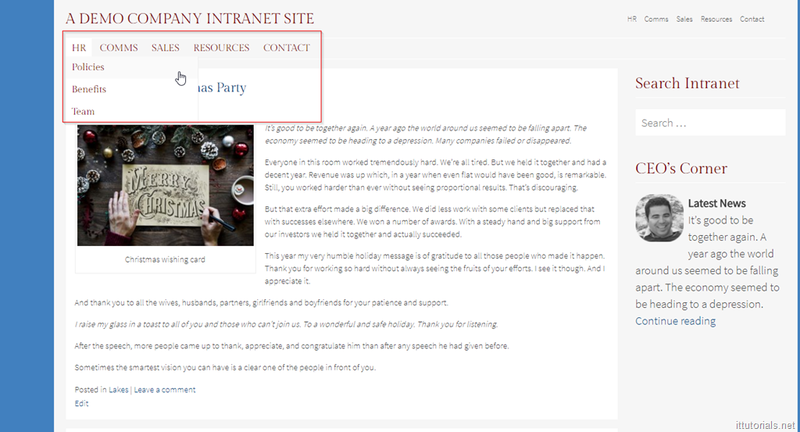 Depending on your company size and the needs you have, building an Intranet site is a huge undertaking and there are so many things I didn’t touch on in this tutorial.